​Puma are set to become La Liga's official match ball provider from the 2019/20 season, after announcing a new long-term agreement to be the league's official technical partner. In an official press release, the sporting company confirmed: "Puma has entered into a long-term agreement with the Spanish football league, La Liga, to become the league’s official technical partner. 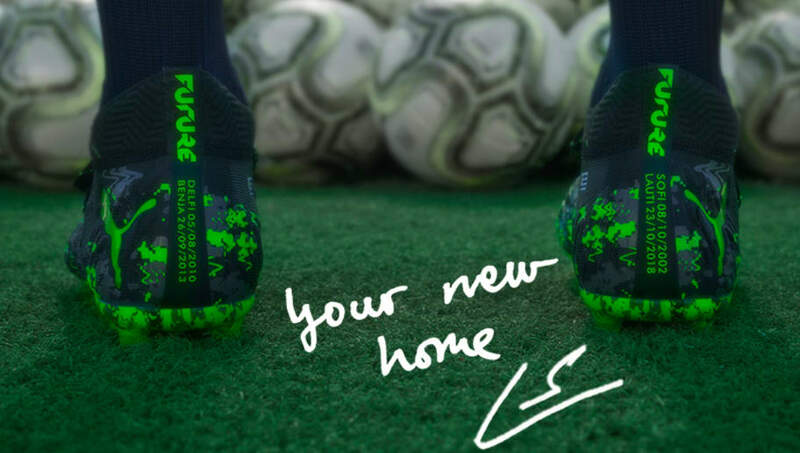 Starting from the 2019/20 season, Puma will produce the official match ball for all games in Spain’s top-flight leagues; La Liga Santander and La Liga 1/2/3. "Both companies share a long history but also a young spirit and a vision for growth that will be boosted by this alliance." Alongside sponsoring some of the best players in the league, including ​Luis Suarez, Antoine Griezmann, Jan Oblak, Samuel Umtiti and Santi Cazorla, the company are also set to take on two more clubs in the market: Girona FC and Valencia CF. “We are extremely proud to have partnered with one of, if not, the best football league in the world. The ball is the most essential element in football, this sponsorship is the epitome of performance. Juan Carlos Díaz, La Liga’s Marketing and Commercial Director, added: ¨It is an honour for an historical sports brand like Puma, that dresses great teams, important sportsmen and recognized artists, to want to associate with ​La Liga, the best football national league in the World, and contribute all its technical quality to our ball, which is such an important element of our competition. "We are convinced that this agreement will be very fruitful for both companies and will allow us to continue facing our future challenges."